How much do your helicopter tours cost? On average, most helicopter tours range from $400-$650. For special occasions and events, the pricing may be a bit different. Since we do many custom tours the cost fluctuates but generally stays within that range. Please inquire for specific cost based on your tour. Yes! Reservations for the helicopter flights are required. Sometimes, however, we can be available on the same day. Just call ahead and talk with Mike to see what times are available. Where do the helicopter tours take off from? 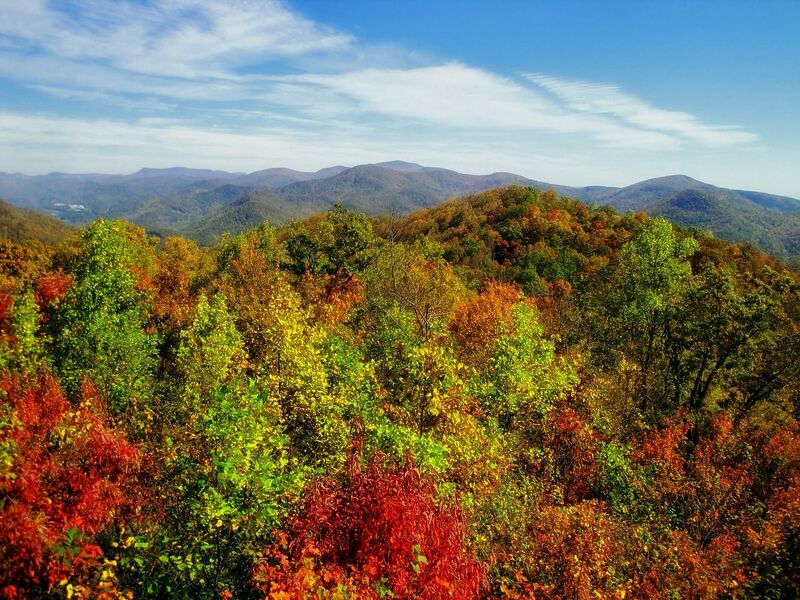 Our helicopter tours most often take off from the Cherokee County Airport in Ballground. If you would like special arrangements to be picked up at another location please give us a call and we can discuss your options. What should we bring with us (or NOT bring) ? 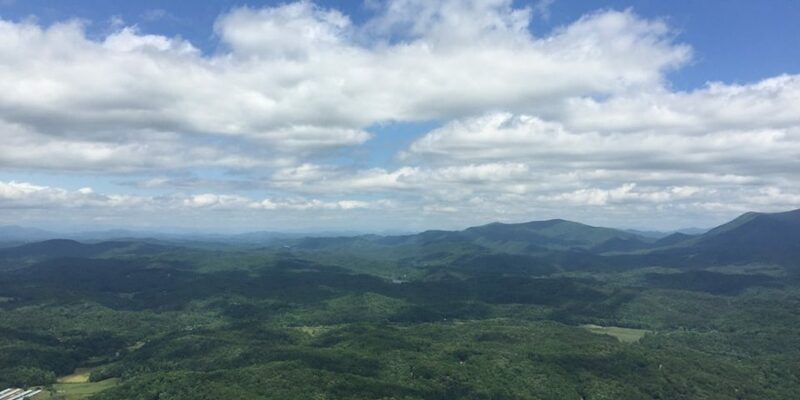 To capture the beautiful views of your flight feel free to bring a camera or phone to take pictures. If you would like to capture your helicopter tour on video, bring a video camera too. Please do not bring guns or alcohol. We have wonderful bubble windows that allow you to take photographs or video all around you without obstruction from the helicopter. We can also remove a door for even more crisp photos and professional photographers. What time of day or night can we fly? Weather permitting we can fly anytime day or night. Some of the most spectacular views are at sunrise and sunset. The night-time lights are also a beautiful way to experience the city of Atlanta. How old do you have to be to ride in a helicopter? Helicopter rides are perfect for all ages. Young children must be accompanied by an adult. 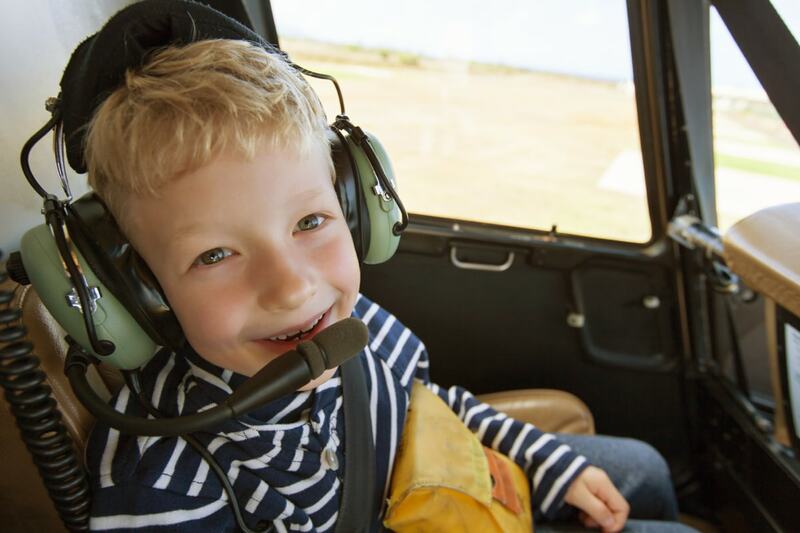 Some of the greatest experiences with grandchildren are on a helicopter tour. How long have you flown helicopters? 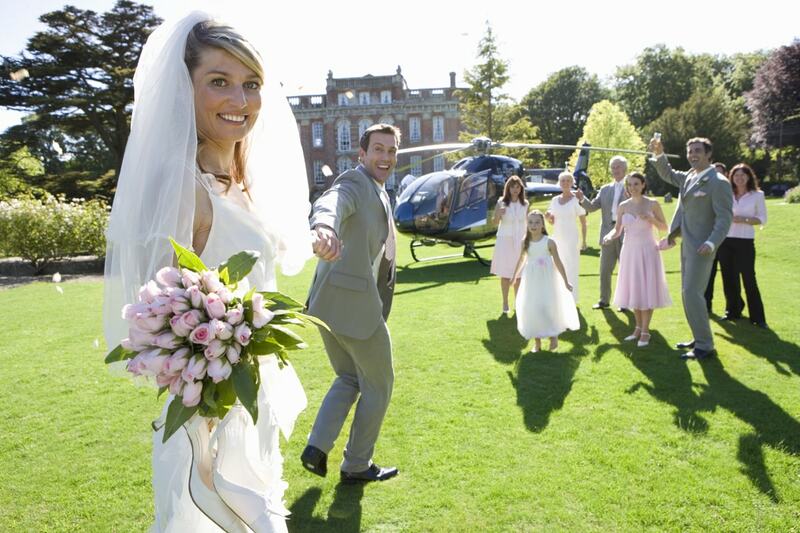 Our helicopter can accommodate everyone. From very small to very tall. We also have a great heater for cooler morning or evening rides. Yes! it is very comfortable. Can we choose what we would like to see from the helicopter? Yes! We often create custom tours. If you would like to fly over your house or a favorite sight. We can do it! Once in a while, there are restrictions with airspace but with proper planning, we can accommodate most requests. Is smoking or drinking permitted? While in and around the helicopter, smoking and alcohol are not permitted. As well as firearms. You are welcome to partake in these before or after your flight if you'd like to make a toast for instance on a special occasion. Mike started flying in 1980 he came from a military family. Mike is a certified single and twin-engine and helicopter pilot with instrument ratings. Mike is involved heavily with his local church and his community to include the Chamber of Commerce. Mike and Alpha Helicopter donate a lot of time back to the community and supports many nonprofits. Mike has a history of helping his community and other neighboring states with natural disasters by using his helicopters as needed. Mike is an eagle scout and has much interest in and loves to fly! Mike's clients say he is the safest pilot they have ever flown with. 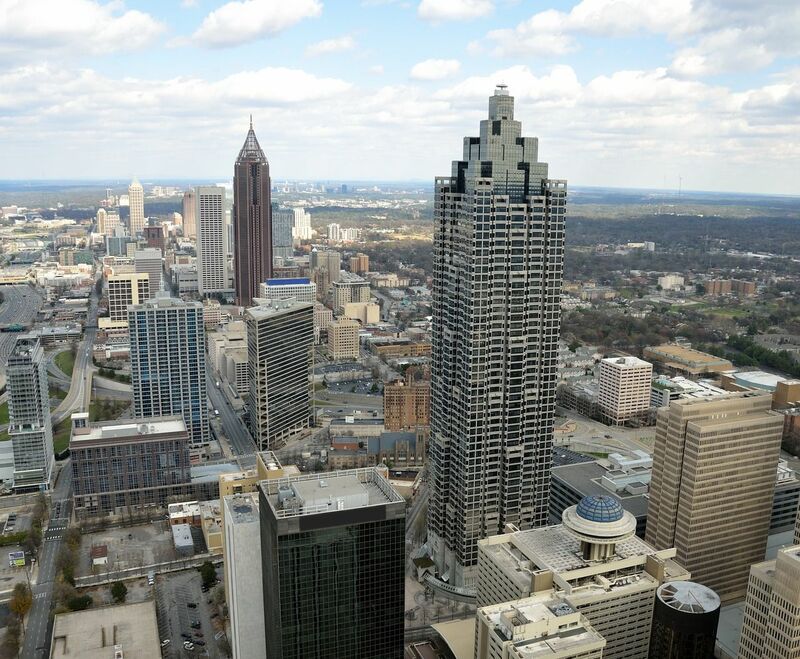 © 2019Alpha Helicopter Tours Georgia.